Congratulations to New Black Belts! Congratulations to our new Black Belts! Thompson and Cameron Bertron have been students of Grace Martial Arts for many years and we are very proud of their earning Black Belts in Yon Ch’uan Martial Arts. 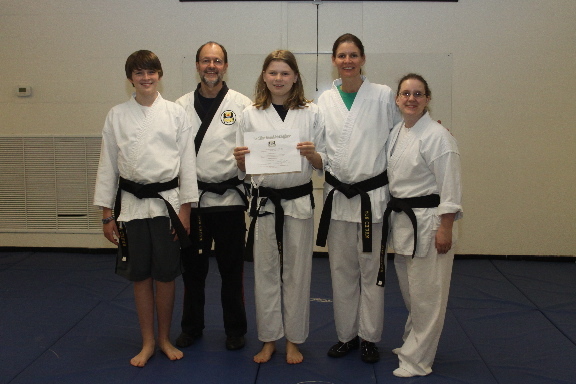 They join their mother, Tammy Bertron, who earned her Black Belt last November. Congratulations to the Bertron family!